The Documentary Film Group will gather one afternoon each month to discuss a documentary film. The documentaries are all available on Netflix unless noted otherwise and participants should watch the documentary selection before coming to the meeting where we will discuss the film. 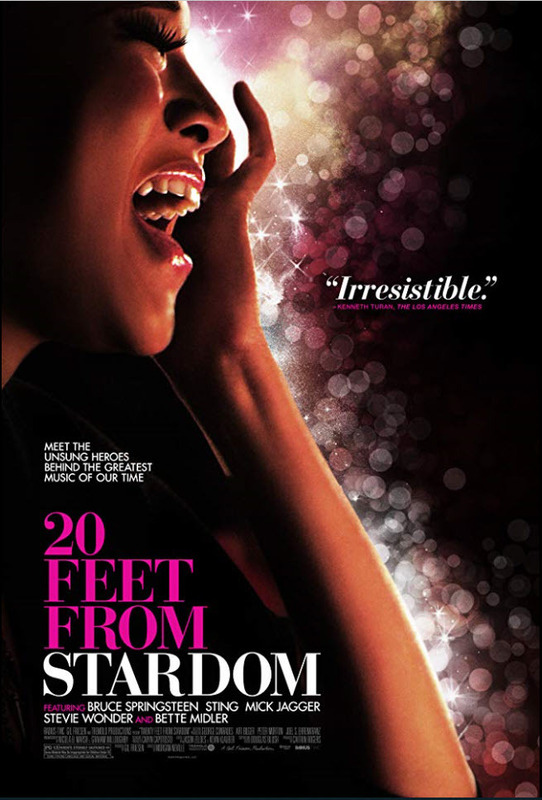 Winner of the 2014 Academy Award for Best Documentary Feature, this film takes a look at the world of backup vocalists and the legends they support. Backup singers live in a world that lies just beyond the spotlight. Their voices bring harmony to the biggest bands in popular music, but we've had no idea who these singers are or what lives they lead, until now.